The company Joh. Friedrich Behrens AG (BeA) was founded in Hamburg, Germany in 1910. 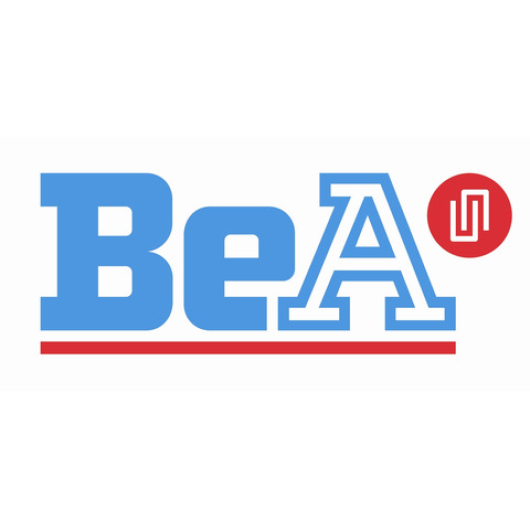 Throughout the more than 100 years of its existence, the company has developed into a global corporation with total sales of more than 120 million Euro.The BeA brand is recognized for exceptional fastening systems.BeA pneumatic tools and fasteners are well-known for highest quality and reliability standards. To consistently meet these high standards BeA is continuously optimizing and expanding its product range. Utilizing innovative technologies allows BeA to set benchmarks in the fastening industry.Subsidiaries and affiliates sell and distribute BeA products in Europe and the USA. The global success of the BeA-Group can moreover be attributed to agencies that have been established in over 40 countries. One of BeA's significant strengths is the distinct service-philosophy.